New Lawn Disease Guide Can Help You Achieve a Healthy Lawn! 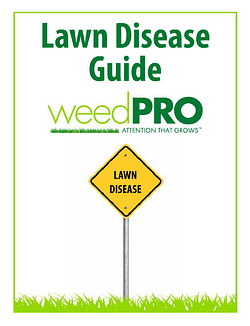 We are happy to present our new lawn disease guide to you! This guide helps you identify possible lawn disease that is lurking in your grass. The guide itself is very helpful because it easily maps out what you need to look for, what causes the diseases to form, and how to treat them. This Free Online Guide outlines different turf diseases that are common in the state of Ohio and provides the recommended treatment for them. This guide will also help improve the overall health of your lawn preventing most of these diseases from occurring. This is a great opportunity to gain the knowledge you need to increase the health of your lawn for the rest of the year! Click on the button below to download your free guide now! 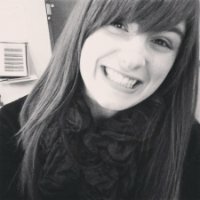 Salena, Weed-Pro's marketing intern, is a Junior at Cleveland State University studying Graphic Design. A catcher for the Lady Vikings Softball team, she enjoys hanging out with her friends and cat in her downtime.